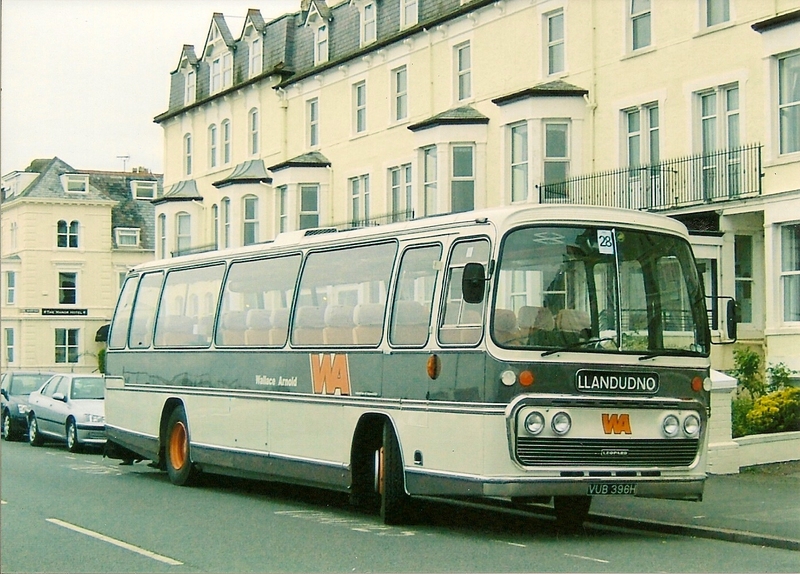 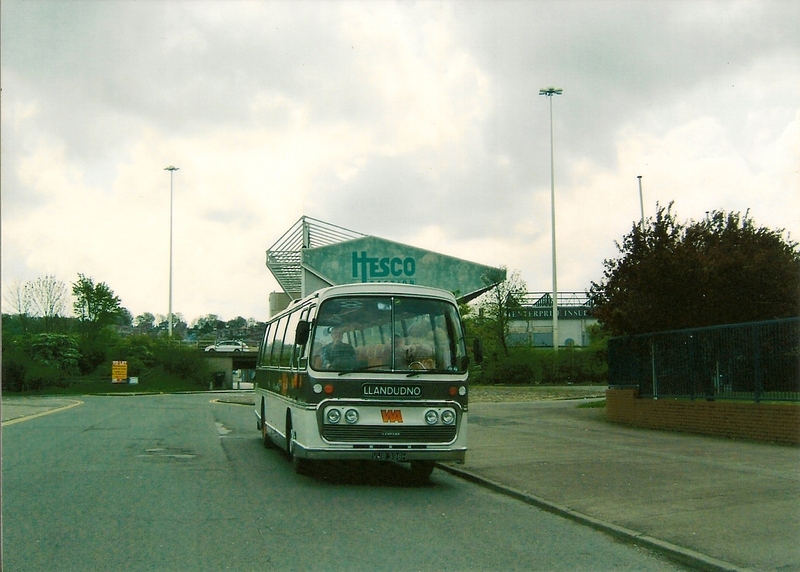 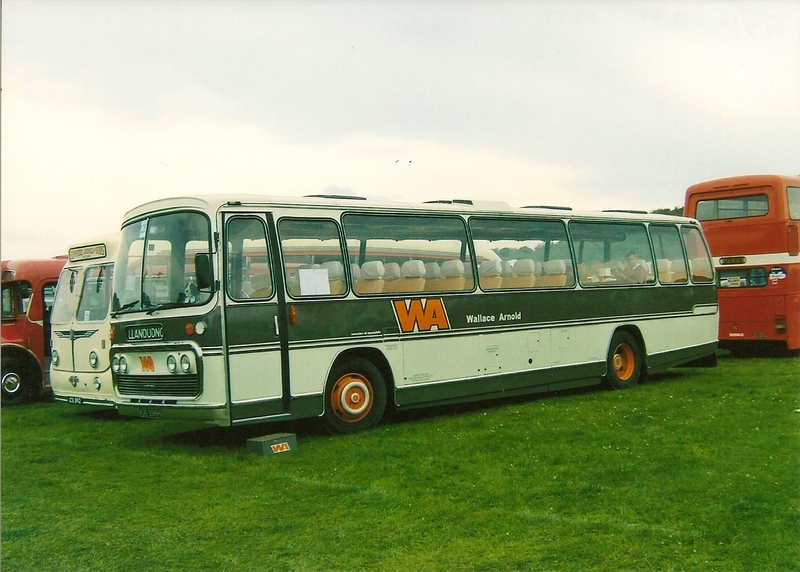 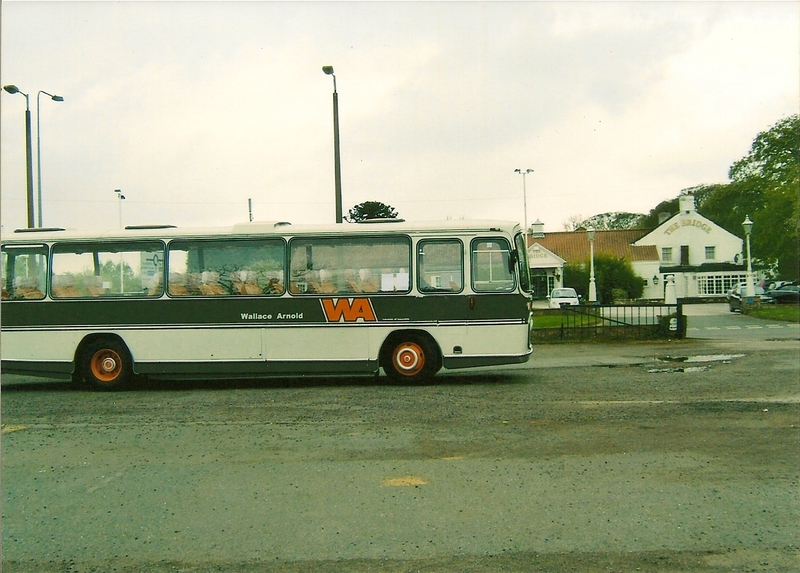 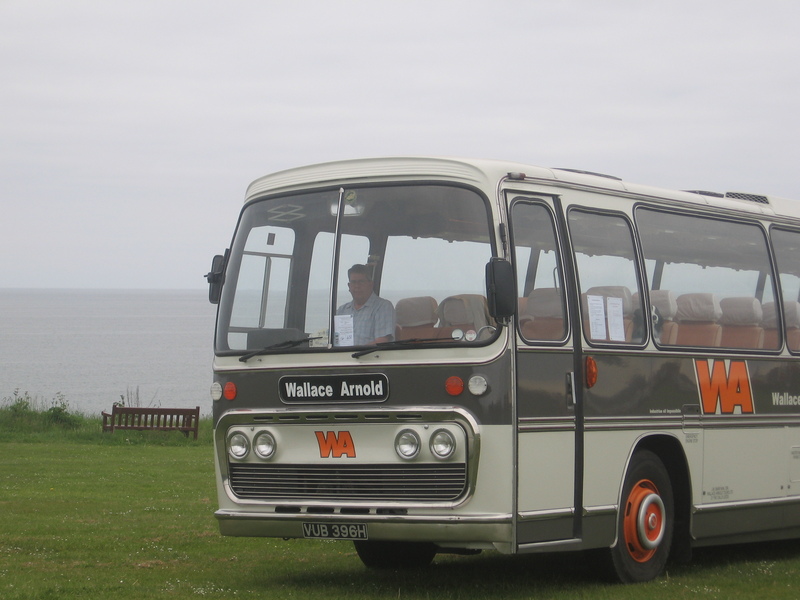 The Leyland Leopard was new to Wallace Arnold Leeds Ltd and entered by them in the 1970’s British coach rally. 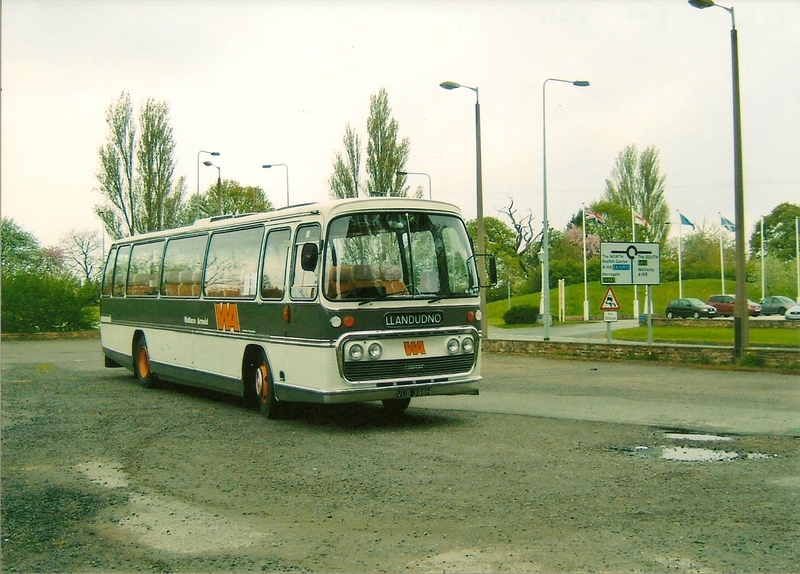 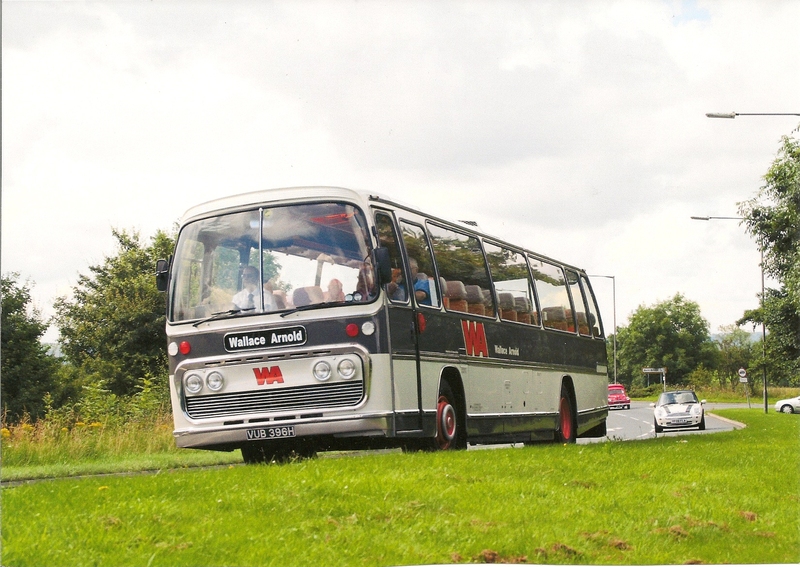 The coach returned to supplying dealer Jack Hughes of Cleckheaton in 1975, remaining in storage until purchased by Fairfax Travel of Melton Mowbray in 1987. 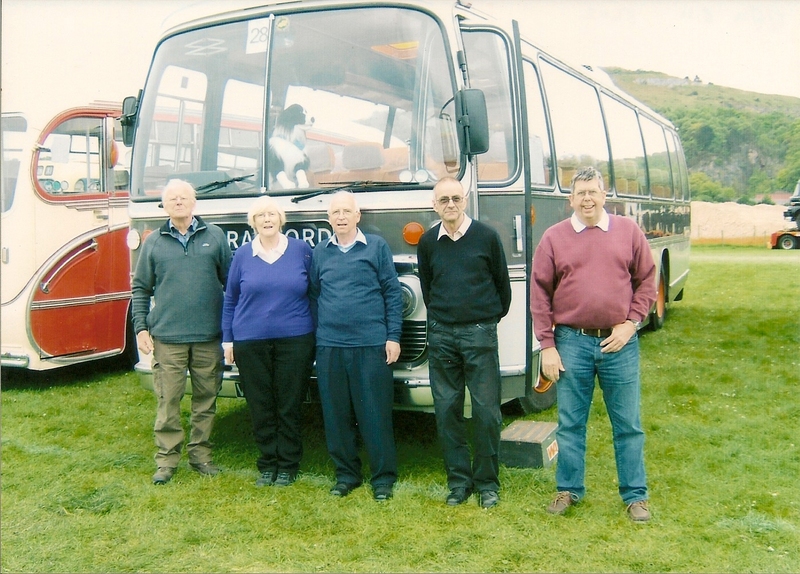 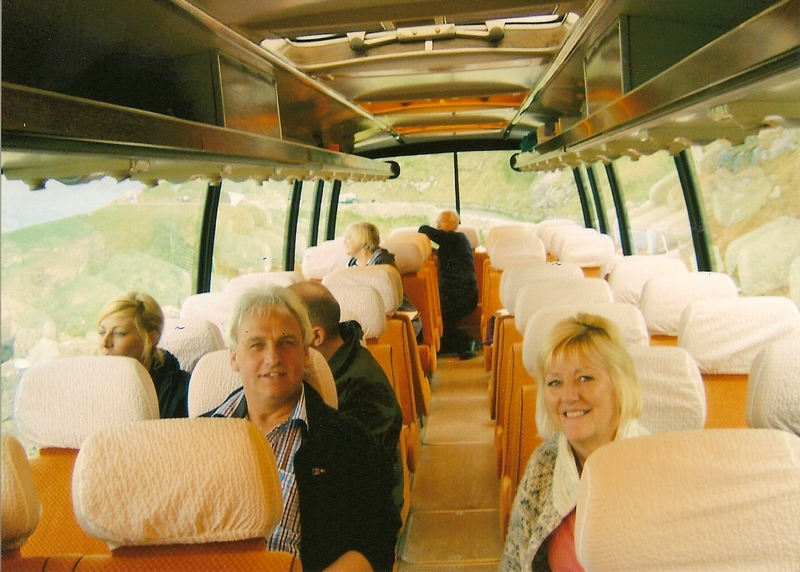 The Leopard was used by Fairfax Travel and subsidiary companies on local tours and excursions, until it was withdrawn from service in 1997 and restored for preservation and occasional use. 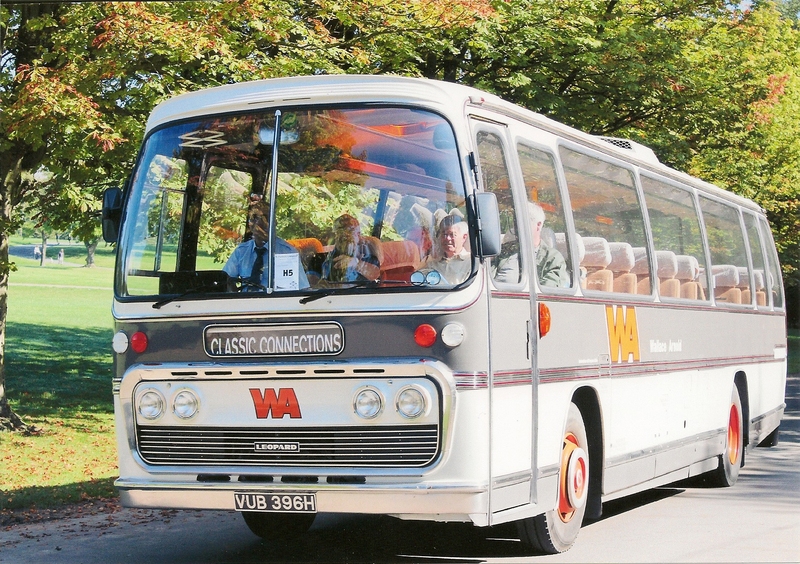 Purchased by Classic Connections in Jan 2011 and re-painted into original livery, March 2012. 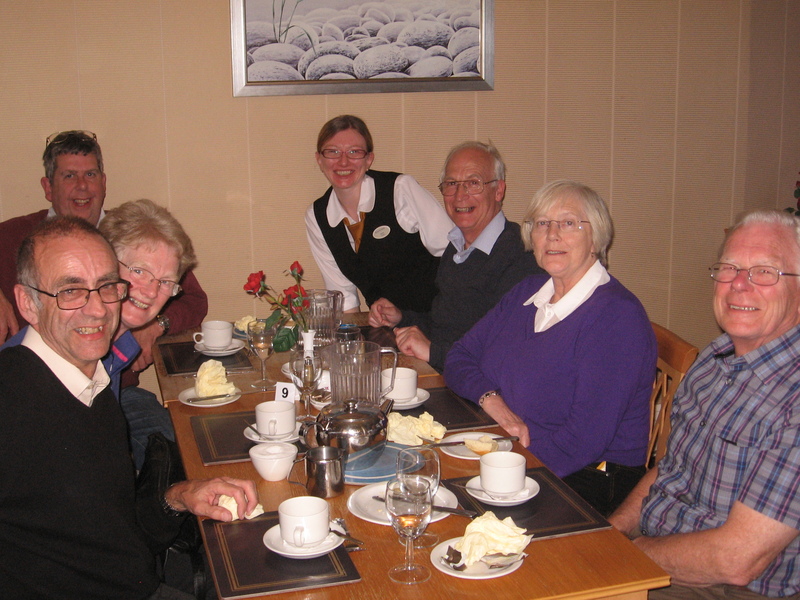 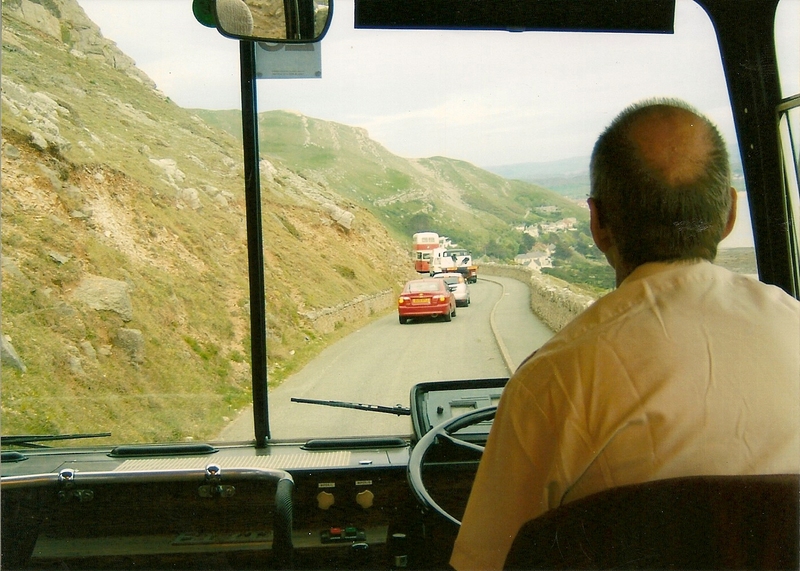 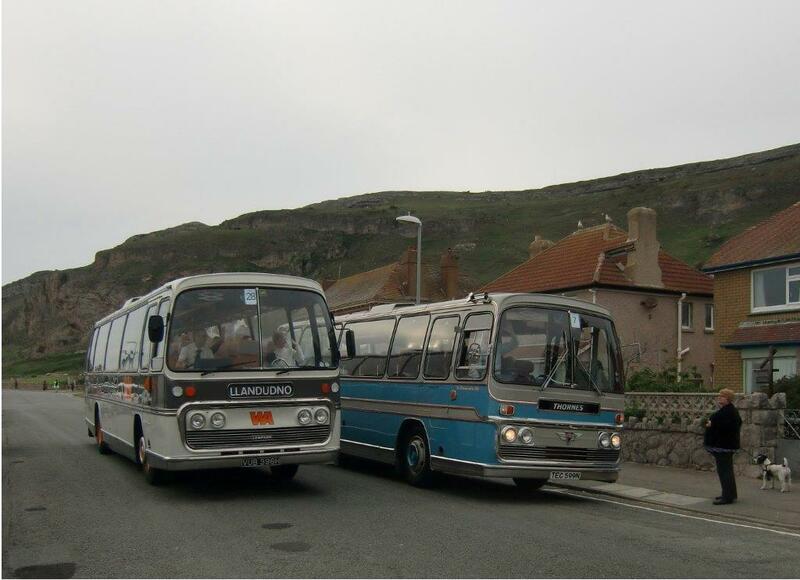 Round the Great Orme with driver Brindley. 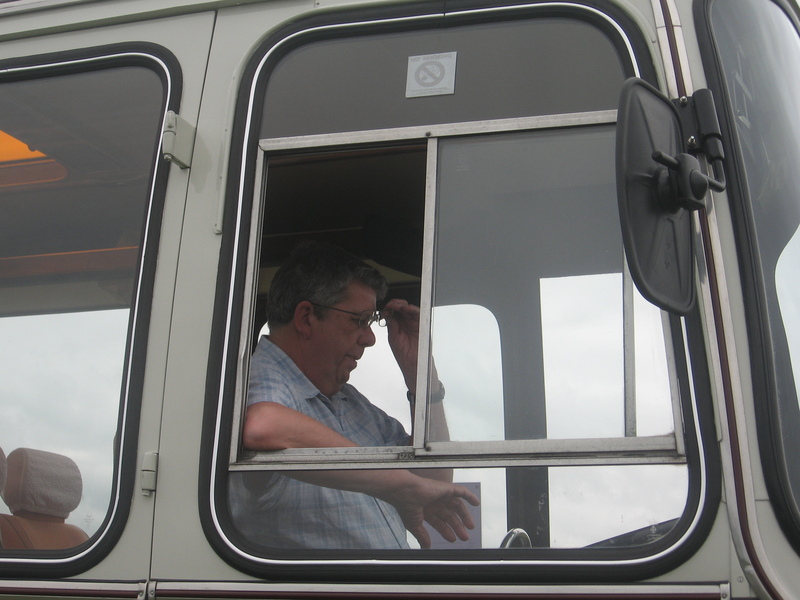 Now, what do all these controls do and which one is reverse?